Did 你 cry when they died? 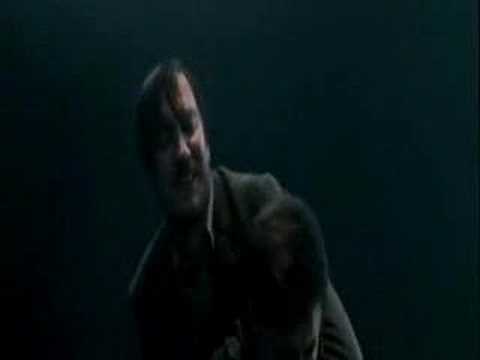 HOW MANY OF U THOUGHT IT WAS EPIC WHEN 唐克斯 AND REMUS HUGGED EACH OTHER AFTER the seven potters? 粉丝选择: YA I DID N IT WAS REALLY CUTE ! 粉丝选择: Yes thats freaken wierd!!! Who would 你 rather have on your side in a fight? 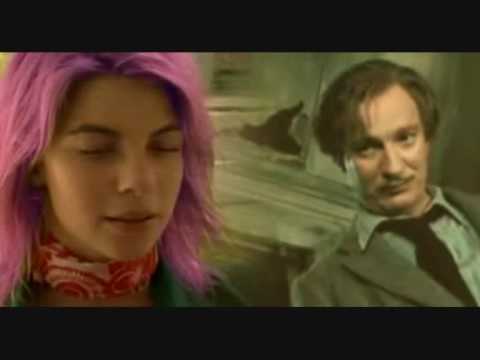 Did 你 cry when 你 saw 唐克斯 and lupin reach for eachothers hands in the Deathly Hallows part two trailer? how did remus and 唐克斯 die ??????? What's the age difference between 唐克斯 and Lupin?